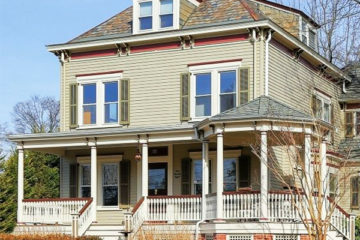 Le Pari Dance Center on South Avenue in Fanwood is known for its themed parties, social engagements and top-notch lessons. But, following its first international trip for its dance students and instructors it may soon be known as a travel experience company too. 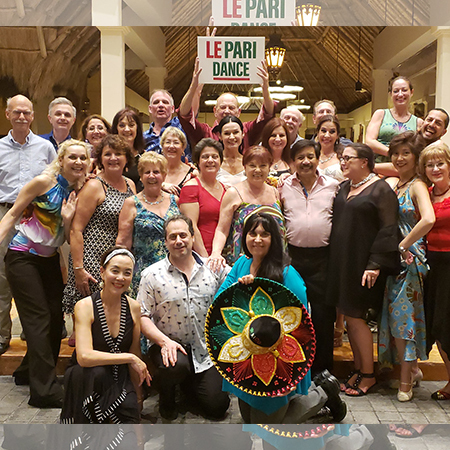 Le Pari offers group and private classes on a wide array of dance styles including the Cha Cha, Country Two-Step, Rumba, Salsa, Tango and the Waltz.